HR Compliance Laws Changing State by State | How Does It Impact You? Your human resources – your employees – are your most valuable resources. In some ways, they’re also your most regulated. Your business, no matter its size, is bound by HR compliance regulations that seem to be in a near constant state of change. This is particularly true at the state and local levels. Keep an eye on these human resource issues most likely to be affected by changing legislation. Every employer has an obligation to provide a work environment free from harassment and discrimination. While federal laws and the Equal Employment Opportunity Commission were created to protect employees, states and local governments have extended that protection. Most notably, California, New York state, and New York City have recently adopted laws that put very specific requirements on employers to provide anti-harassment training. Other states and cities are likely to do the same in the coming years. While the federal minimum wage has remained at $7.25 an hour since 2009, many states have increased wages on their own. The minimum wage will increase in 20 states in 2019. In six of those states, the minimum wage will increase due to laws passed through the state legislature and another six are due to voter approved ballot measures. The other eight are automatic adjustments for inflation. Other wage-related HR compliance changes are associated with overtime pay, contract pay, wages for tipped employees, and pay equality. In some states, you’ll know less about potential employees from their applications. “Ban the box” legislation makes it illegal for employers to ask applicants on the job application if they have been convicted of a felony. 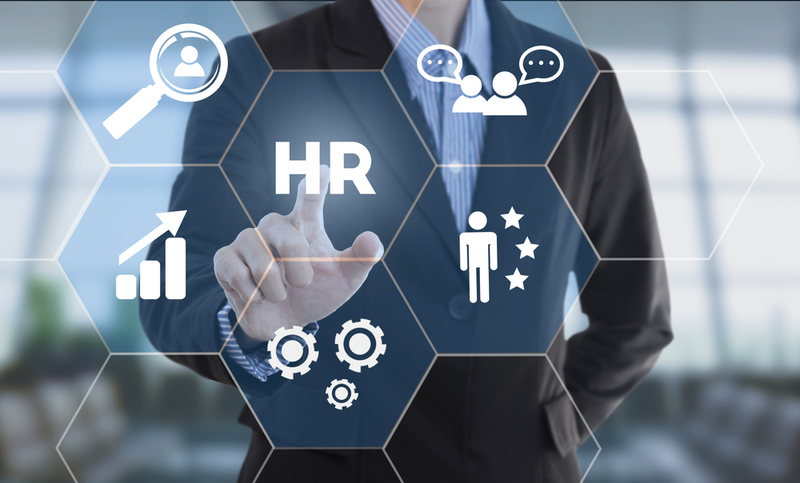 Thirty-three states and 150 cities have already adopted this type of HR compliance regulation, and more are expected to follow suit soon. Another question you may not be able to ask in some states is about salary history. These laws are aimed at eliminating pay gaps for women and minorities. You already know about your obligation to provide reasonable accommodations under the federal Americans with Disabilities Act. HR compliance regulations at state and local levels are expanding these requirements to accommodate women who are breastfeeding, employees who are victims of domestic violence, and anyone who needs to bring a service or emotional support animal to work. Another area of HR compliance that is seeing a wide range of legislative action is around paid leave requirements. While the federal Family Medical Leave Act provides employees with up to 12 weeks of unpaid leave, many states and local governments are adopting laws that require employers to provide paid leave. Five states – California, New Jersey, Rhode Island, New York, and Washington – already have paid leave acts on the books. Other states will follow with some legislation that requires a minimum amount of either paid leave, paid sick time, or school/parental leave. It goes without saying that you need to be aware of changing HR compliance laws in your state and local areas. Awareness, however, is just the first step toward compliance. You must also make sure your company training program aligns with the law and helps keep all your managers and employees in compliance.